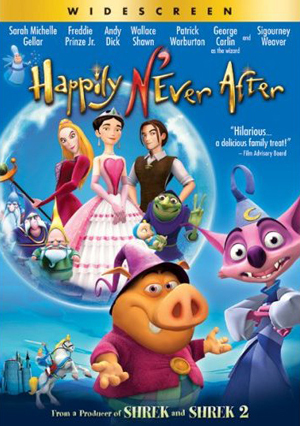 When was Happily N'ever After released? Happily N'Ever After - 13. "Clumsy Prince"
Happily N'Ever After - 5. "Wizard's Staff"